Beefed up men with physically intimidating looks, moving in convoys around the rich and the wealthy executives, is a common sight in the shopping malls, clubs and parties these days. Earlier, it was limited to celebrities but as the world is seemingly becoming insecure, more and more industrialists, start-up founders are hiring body guards not just for themselves but also their families. It might be amongst the largest employers in the country, however, the industry is largely unregulated. The market is dominated by unlicensed players and hence, they remain unchecked and non-compliant with the skilling norms. "There are a lot more unlicensed players in the market so we are extremely liberal now and trying now to get as many players in the licensing ambit. It will help us understand what is happening in the market and make enforcement stronger in future," says OP Mishra, Additional Secretary with Delhi government's Home Ministry, which governs the private security industry through the Private Security Agencies Regulation Act (PSARA) 2005. 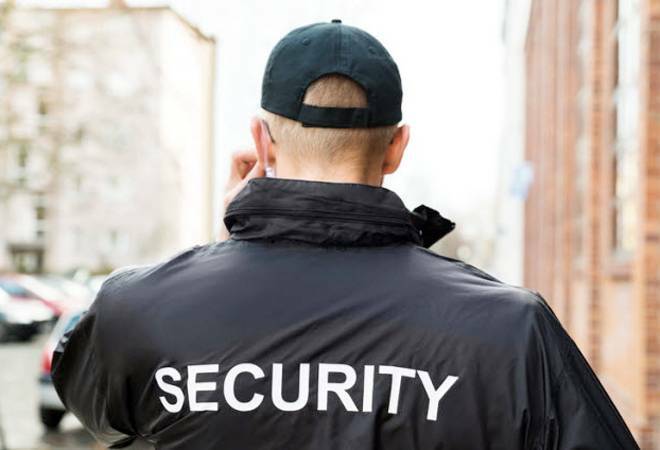 The act regulates the eligibility criteria for operating a security agency as well as training requirements for security guards. Each state formulates its own rules under PSARA. From 300 licensed security companies in Delhi three years back, it is almost 1200 now, says Mishra. There is another disconnect in the use of weapons. Several guards carry non-service pattern weapons with them. As per the Arms Act, they would have applied for a licence in personal capacity citing the personal basis such as threat to life amongst others. However, Supreme Court lawyer and founder of law firm VAS Global, Virag Gupta, says, "What has been granted for personal use cannot be the means of livelihood unless specified in the licence." This is because as a bodyguard, they are carrying arms not to protect themselves but others. But an assault on the employer can be a threat to the close protection officer's life. "This makes people working as guards in security agencies with a valid arms licence ambiguous. From one perspective all is legal and from another entire industry is illegal," says Virag Gupta. Another issue is that of self-defence. The law provides for the right of self-defence and also mentions that one is duty bound to protect others. But, says Gupta, law does not allow a third person to get arms and shoot to protect others. "This is totally illegal. In India there is a tendency to legalise everything that has not been declared illegal." The reason for such tight regulations is simple. The government is of the view that if all the private security companies get together to form a union, they can create their own army which is a cause of concern. One such case was Mathura clashes in 2016, when self-proclaimed revolutionary group Swadheen Bharat Vidhik Satyagrahi, under leader Ram Vriksh Yadav made its own army and was running its own administration in a public park in Mathura. What will be a shot in the arm for the security industry -- is to make its regulations clear and procedures unambiguous and let many more companies thrive to keep us safe.